CTO Zoltan Balazs on Hungarian national TV live: Ethical hacking – what and who are ethical hackers? MRG Effitas CTO Zoltan Balazs was interviewed live for state-owned Hungarian TV station MTV1 this morning, on the slippery subject of when ethical hacking becomes unethical. The MRG Effitas team is happy to announce that as of February 1st we will be offering our new and upgraded Malware Supply Services. 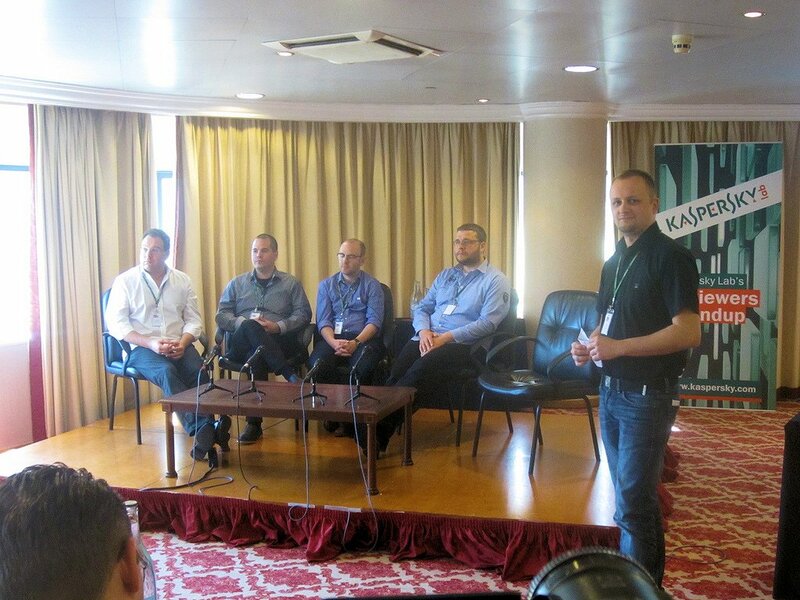 Panel discussion - Testing security products on financial data protection and targeted attacks prevention ability. The importance for users and new challenges for testing organizations. In 2011, MRG Effitas started working with the BBC on a TV programme highlighting the risks of financial malware and the ineffectiveness of traditional security suites against the MitB attacks employed by this class of malware. The programme was broadcast in February 2012 on the BBC News channel to an audience of millions worldwide.